16 Oct Are You Actually Getting Omega-3s? brain-based diseases such as Alzheimer’s and seeming increase in heart disease may be a result. dangerous inflammation in the body. In fact, DHA Omega-3comprises two-thirds of the brain. This is called an ESSENTIAL FATTY ACID because it is essential. Here’s the biggest issue – the body does not make this naturally – it must come from the foods we eat. products are not the same. Eating fish directly can work, but today, we must be aware of mercury and other heavy-metals in fish. produce. Avoid them. If you can’t tell the difference from the label, then do your homework. In closing, some important research has determined that babies have higher IQ’s when their mothers consumed substantial Omega-3’s, there was substantial consumption of Omega-3’s which can reduce symptoms of Alzheimer’s, and Omega-3’s contributed to healthy joints, heart health, and eye health. These reasons make it imperative that you supplement with Omega-3’s. 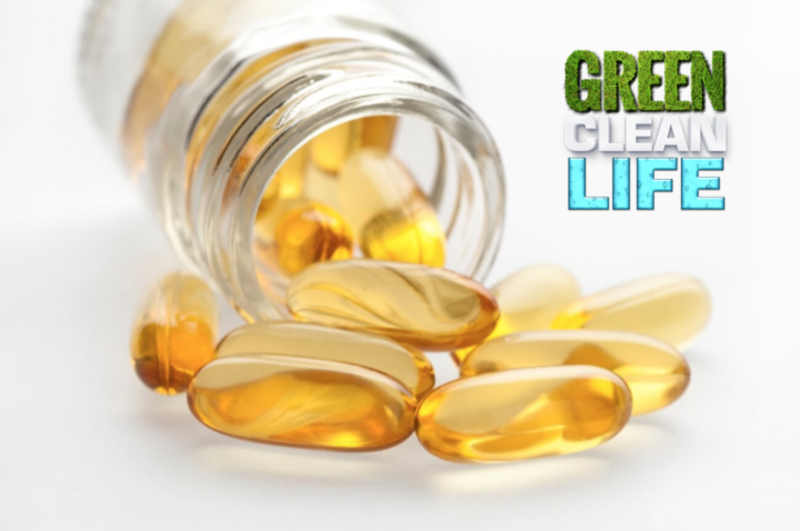 A green manufacturing company, based in the United States, has produced an Omega-3 formula called Vitality Cold Water Omega-3. It uses cold water fish – a better source. Plus, it has been filtered and purified to ensure no contaminants such as mercury or other metals. It is a perfect, yet affordable, source of Omega-3’s. Ask about it today.